Authors, Kai Strand & LA Dragoni: Review, Winner and a Celebration! Review, Winner and a Celebration! Beverly Stowe McClure has posted a wonderful review of The Weaver on her blog The Story of A Writer. I hope you share it with all your friends. 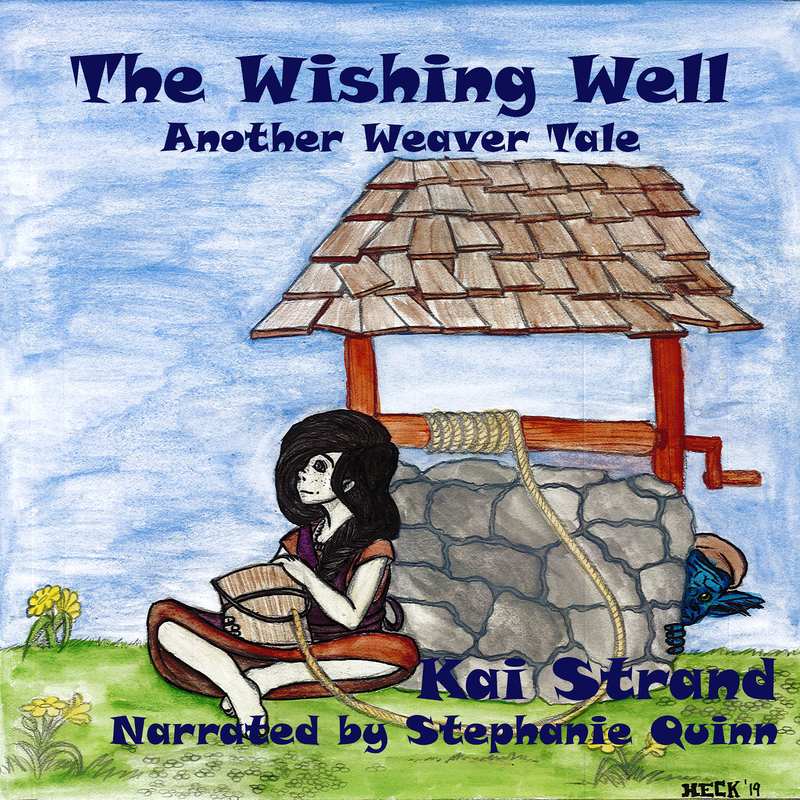 Congratulations to the winner of The Weaver from the book giveaway over on I’m A Reader’s site. Rose Red. I will send your book out next week. Thank you to everyone who entered the giveaway and, “Welcome,” to my new followers. Happy birthday to my buddy, Jen! Have a fabulous weekend, everybody.